At J.A.M. children are invited to learn about Jesus and grow in their relationship with Him as they explore the Bible together, sing, create, pray, and play. At our 10:30 a.m. service, kids will start their morning with the main church gathering and will be dismissed part way through the service to learn about God and His Word in a nurturing and engaging environment designed just for them! We value the families and children that God brings to be a part of our church community and warmly welcome kids to stay in the service with their parents as well. Many events are offered throughout the year for children and families such as the Christmas production, Family Christmas Eve Service and our community Easter Egg hunt with pancake breakfast. Watch the website for up-to-date information. We value the safety of the children that join us on Sunday mornings and use a name tag system to ensure this. Name tags are required for children to enter classes, and parent name tags are required for pick-ups. We request that parents pick up their children by 11:45 am or as soon as the main worship service concludes. 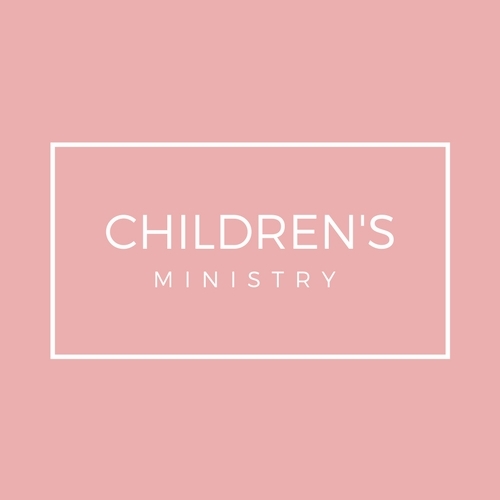 If you have any questions regarding Children's Ministry please contact the church office at office@wpgbc.org. There are many ways to get involved with J.A.M. and to use your God-given gifts to make a difference in the lives of His precious children. You can volunteer as a teacher or helper, assist in planning/serving at special events, lead the children's singing time downstairs, help at the sign-in desk, or prepare crafts. If you are unsure about where your gifts would fit best, come and join us on a Sunday for J.A.M. or talk to one of our leaders. Why Get Involved with J.A.M.? At Point Grey Church, we view children as valuable members of our community and God's Kingdom. The purpose of J.A.M. is to introduce children and their families to Jesus and to help them grow deeper in their relationship with Him. It is an exciting ministry to be part of if you are passionate about building relationships with children and their families and have a desire to share Jesus with others. What is my Role as a Teacher or Helper? As a teacher, you would be responsible to prepare and teach the lesson for one of our 4 groups, following our curriculum called "Grow, Proclaim, Serve." You have the opportunity to demonstrate Christ's love through building relationships with children and sharing love, grace, and the word of God. As a helper, you would partner with a teacher in one of our 4 groups on Sunday morning. Your role is to model the love of Christ as you build relationships with children, and assist with the lesson, snack time, activities and crafts. Helpers are essential in keeping the kids focused so that the teacher can communicate effectively. You can decide whether you will lead or help once a month, twice a month, or be on-call when other leaders and helpers are sick or away.